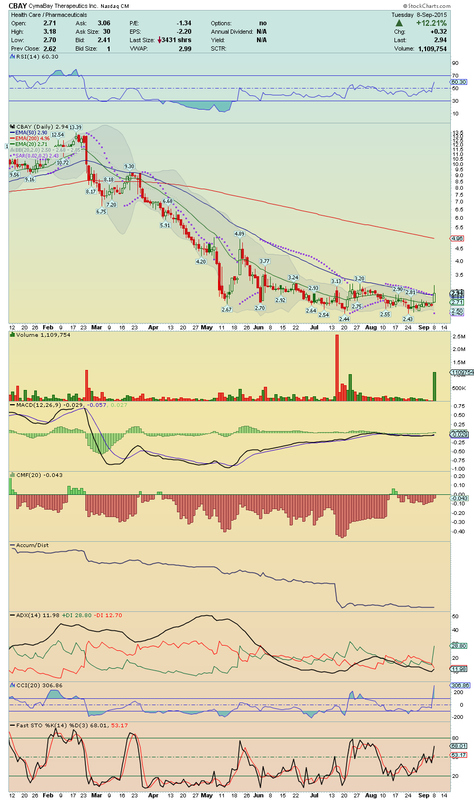 BIIB ---> The stock made today a nice breakout with decent volume, crossing and closing above its 20EMA!! 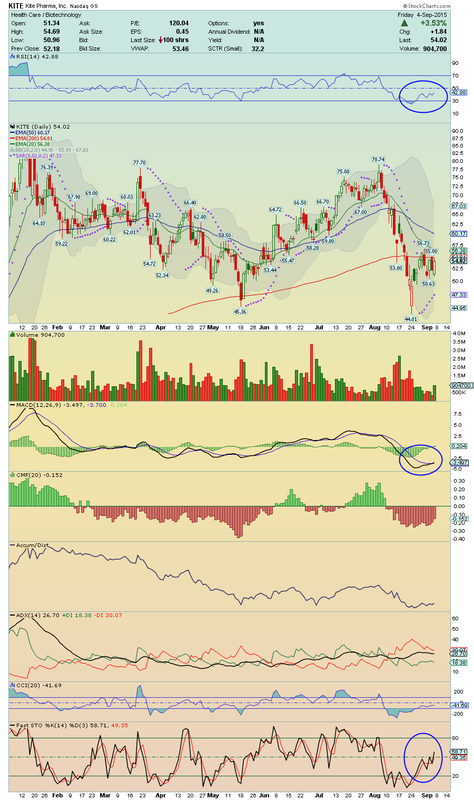 Has a nice room to climb now, and technical indicators are displaying strong positive divergences!! Could make a nice run up if it get high volume!! To follow!! 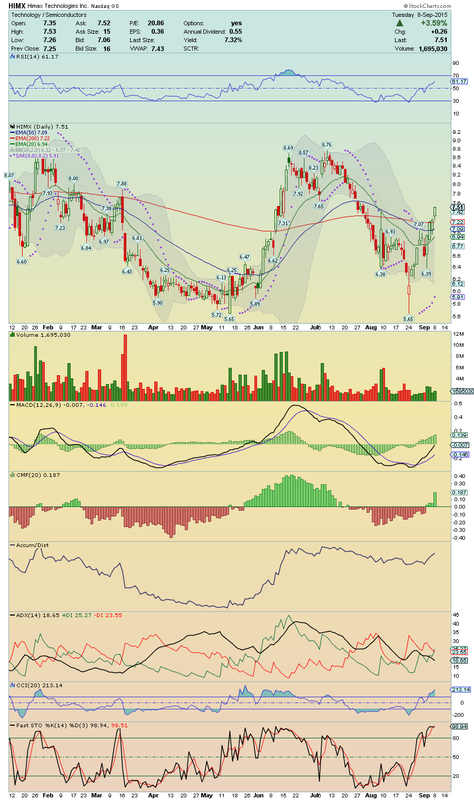 KITE ---> This stock made a strong breakout, crossing up too, above its 200EMA and above its 20EMA!! Also, it closed near at High of the Day, becoming so, in a Gapper Candidate!! 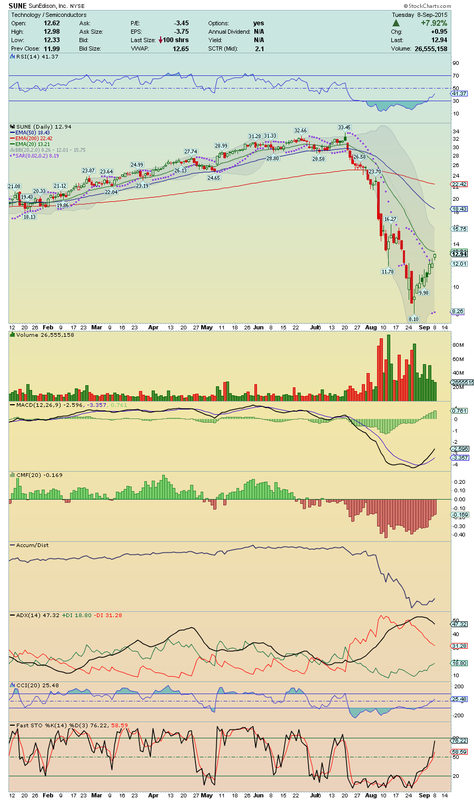 The Momentum is growing strongly and i´ll be watching tomorrow for a test to its 50EMA!! If break it with high volume, it will be able to make a powerful upside run!! Stay Tuned!! SUNE ---> It made a strong trade session with high volume in the regular trade session, continuing to rise in After Hour!! Also, Oppenheimer Initiates SuneEdison With An Outperform Rating And $18 Price Target!! We have here a Big Short Squeeze Candidate tomorrow!! 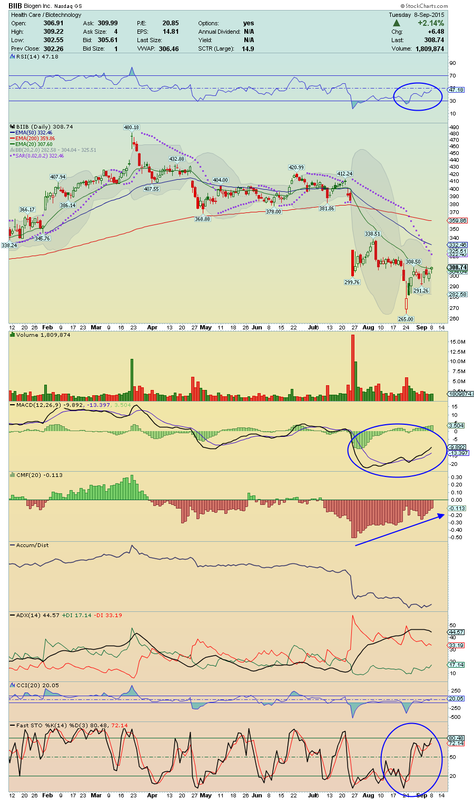 Go long on the break above its 20EMA!! 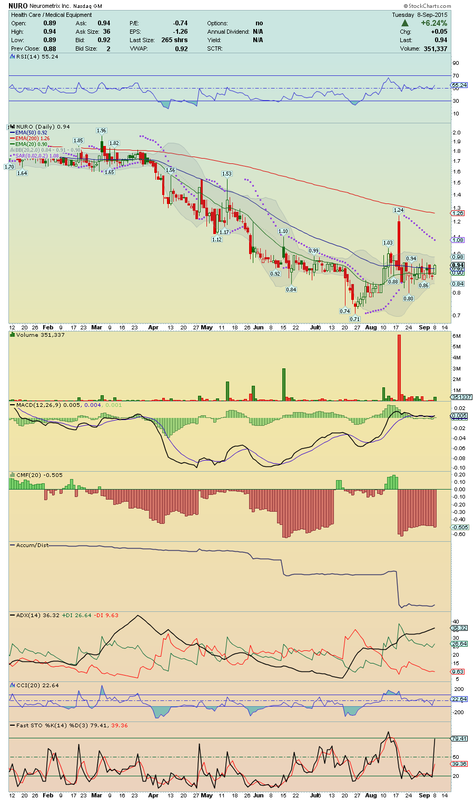 NURO ---> Crossed above its 20EMA and its 50EMA with high volume staying now in Breakout Mode!! The Momentum look strong as we can see in some technical indicators, and so, i´ll be watching for the confirmation of this breakout!! On volume, it can make a strong run up!! Keep closely! !